*No performances Nov. 22 – 25, Dec. 24-26. 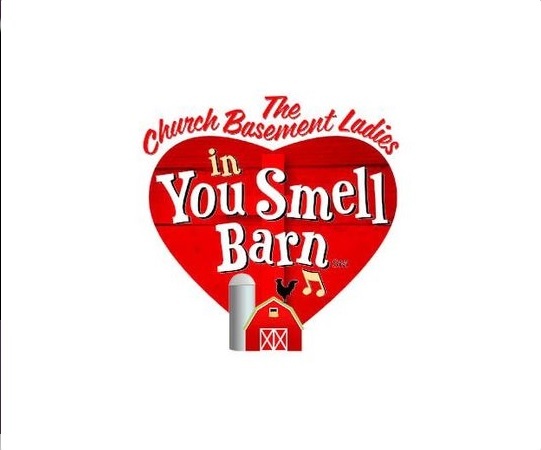 About: From the basement to the barn, your beloved Church Basement Ladies are back and getting busy with life outside the kitchen. After the last of the hotdish is served, the coffee pot is emptied, and the Jello molds are put away, these steadfast, sturdy women head to their farms, peel off their good girdles, and get on with their daily chores. In between picking eggs, milking cows, and dusting knickknacks, they congregate with some of the other lovable folks who inhabit this rural community: Earl, who delivers the mail up and down Rural Route One; Fergus, the hired man; and Tillie, who chronicles the action for the Fish County Weekly.